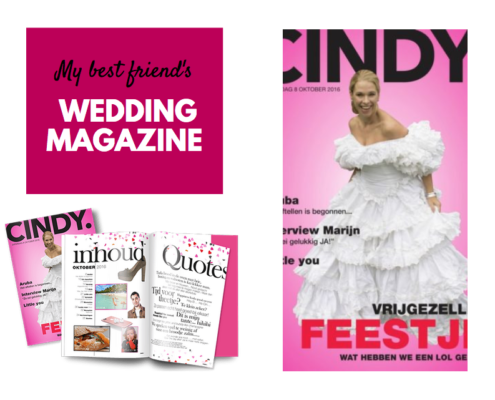 Create a personalised wedding magazine featuring the bride and groom on the cover. Just imagine their faces when they realize this wedding magazine is all about them! 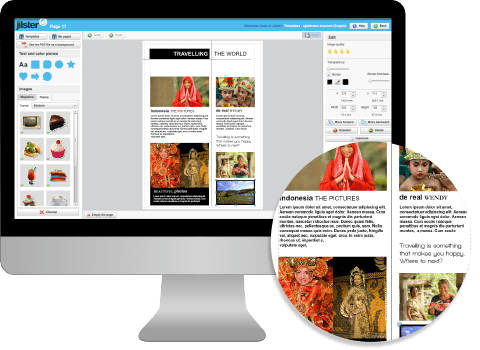 Invite friends and family to create the magazine together. Upload your own images, add your own messages for the bride and groom, and create a design that matches the bride and groom’s wedding theme. GIVE THE MOST THOUGHTFUL GIFT. TRY IT FREE. 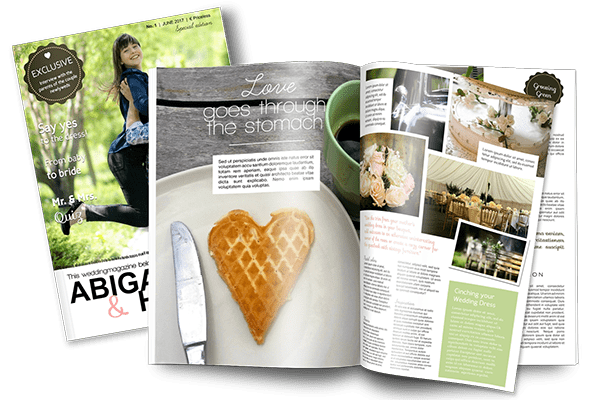 You create your personalised wedding magazine and we print it in high quality. 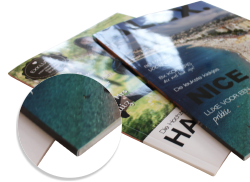 Choose from various formats starting from as little as 4 pages and 1 copy of your magazine. This isn’t your average print project, so we make sure to offer the best print quality available, in whichever format you choose. Jilster is an online program that enables users to create and edit their own wedding magazine. Create an account and get started for free. 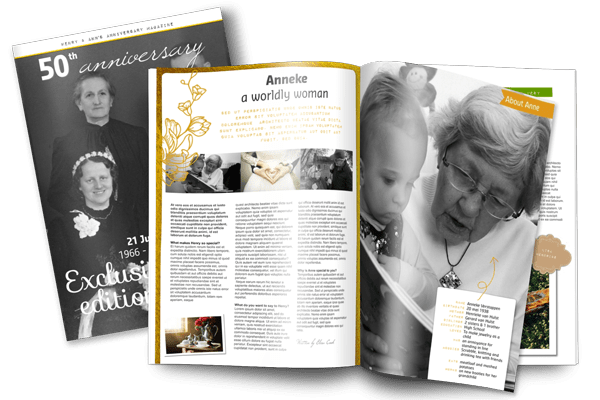 Upload images of the bride and groom, their friends and their family, type in a few fun stories and memories you have with them and create your own design on each page. Invite friends to edit one or more pages. 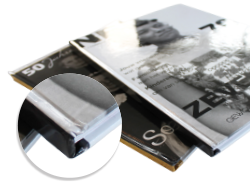 Once your magazine is completed, you can share it online, order a PDF, or order a printed version in various formats. Put your ideas in print with Jilster; anything is possible. 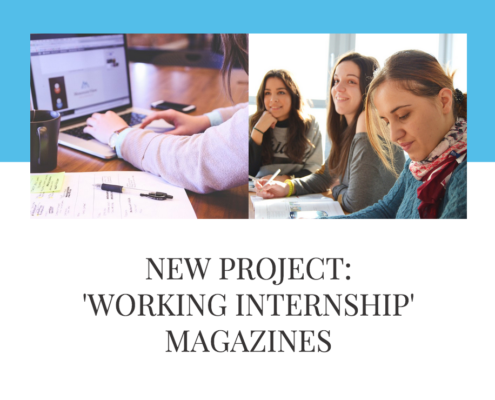 A school project, science fair magazine and so much more. 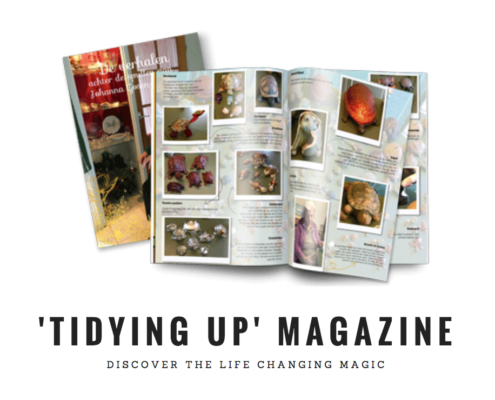 CREATE A MAGAZINE. GET STARTED NOW. Invite friends and family and create a beautiful magazine together.